Fantastic location between Lakeside and Somers. Nearly 3 acres with an older home and 2400 sf shop building. Plenty of potential in this property with easy access to the highway and views of Flathead Lake. Remarks: Fantastic location between Lakeside and Somers. Nearly 3 acres with an older home and 2400 sf shop building. 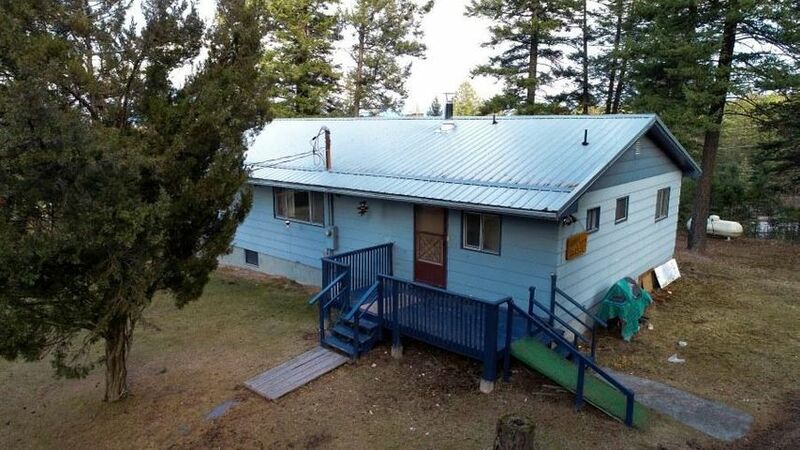 Plenty of potential in this property with easy access to the highway and views of Flathead Lake.